Before the 10-hour Petit Le Mans IMSA race begins at Road Atlanta on Oct. 13, the Panoz Esperante GTR-1 and DeltaWing prototype will take a parade lap around the course to pay homage to Don Panoz, who passed away in September at the age of 83. "Dr. Don" made his mark on motorsport by pioneering technologies through his own company, Panoz, and by bringing world-class sportscar racing to the United States by way of the American Le Mans Series. 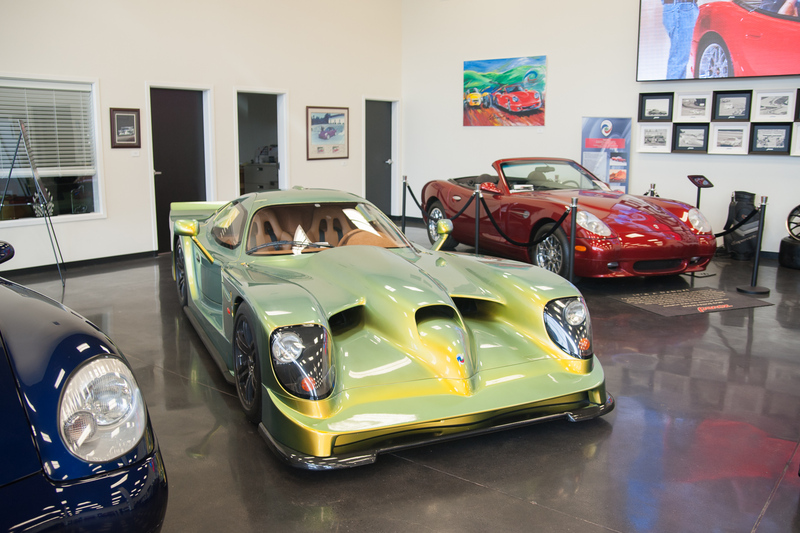 The GTR-1 was Panoz's first race car, debuting in Le Mans' GT1 class in 1997. The GTR-1 is powered by a Roush-Ford 6.0-liter V-8 mounted behind the front axle. A hybrid variant of the car nicknamed "Sparky" would also be developed in 1998. The car scheduled for the parade lap is recently restored chassis number seven. After its tour of Road Atlanta, the car will participate in the Le Mans Historic Masters race in 2019. 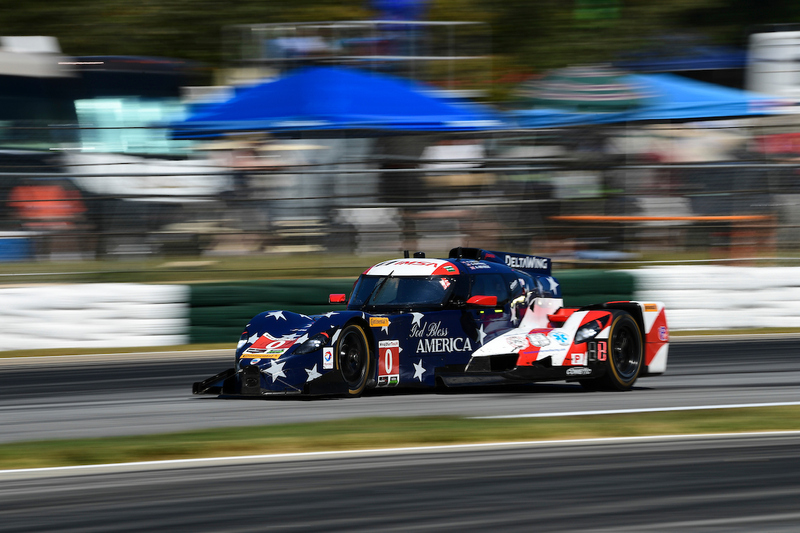 Alongside the GTR-1 will be the DeltaWing coupe. 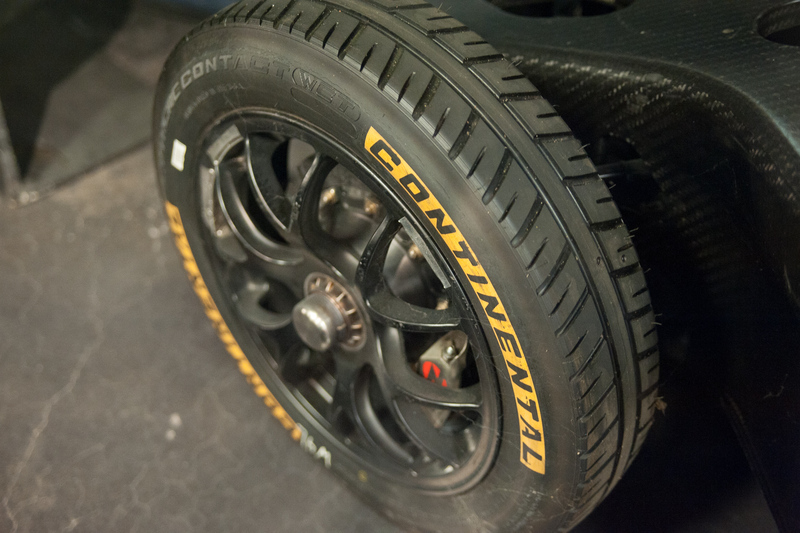 First designed in 2012, this race car was a radical experiment in aerodynamic engineering. The vehicle's entire body acts as a downforce-supplying spoiler. The DeltaWing's Concorde-like shape makes for a wide rear end coupled to a narrow nosecone. Its front axle is less than a foot long, and its custom-made tires wouldn't look out of place on a motorcycle. 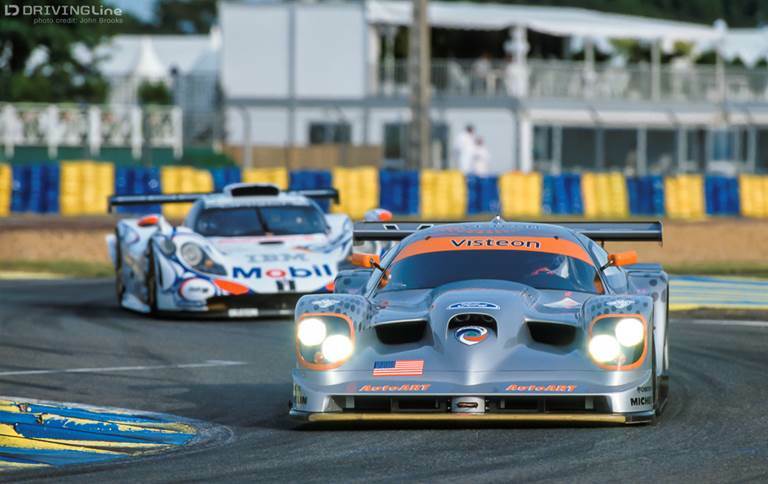 Despite having an aero advantage over the more typical Le Mans prototypes it raced against, the DeltaWing was constantly plagued by crashes and reliability issues. The project was shelved after the 2016 racing season. Piloting the DeltaWing will be driver Johnny O'Connell, who also had affectionate words to offer after driving for Panoz in its early days. “It’s a huge honor to once again represent the Panoz name. I got to drive the Panoz GT car as well as the prototype all around the world, and letting me do some testing in the DeltaWing was not only fun, but kind of Don to give me that chance. 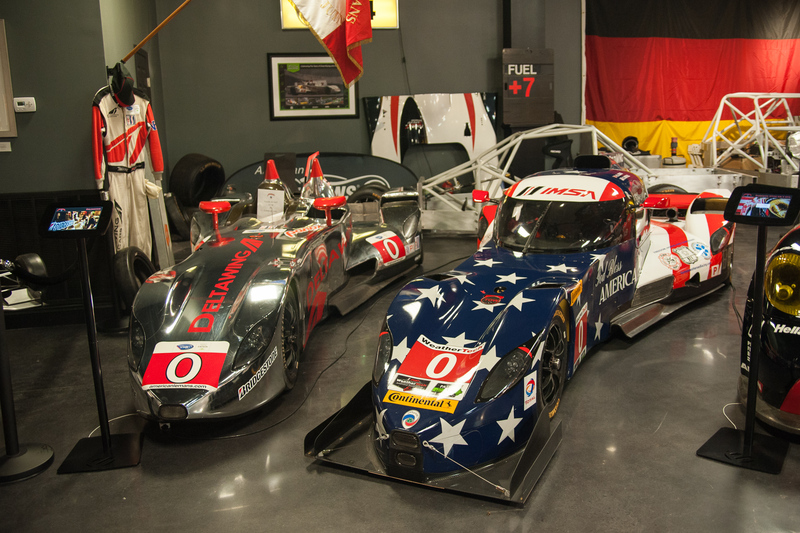 The concept itself of the DeltaWing speaks to the imagination and the creativity of the great man himself." 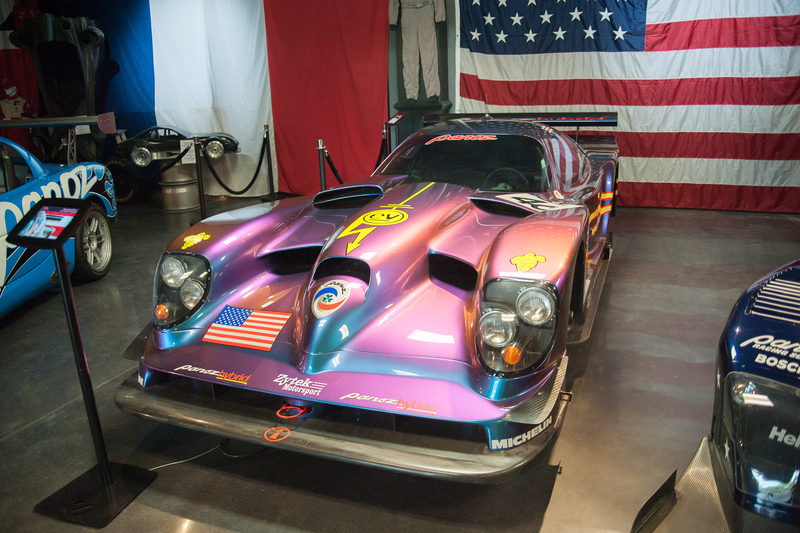 In addition, Panoz will display a variety of its racing and street cars within Road Atlanta's paddock during the event, and spectators have the chance to sign an Avezzano race car's rear spoiler. The Avezzano will then be driven during the Intercontinental GT Challenge race at Laguna Seca on October 26. Vintage Datsuns, Porsches, and even a GT40 attack Road Atlanta corners all weekend.